Miami, Apr 12, 2019 (Issuewire.com) – In the world of hip-hop and rap music, BIG G is one of the prominent names. Though he is a brilliant rapper he loves composing music of other genres. Through his tracks, he talks mainly about the real-life love stories. His performance in the song ‘B.N.D (Broke N! **a Dream)‘ from the starting point sets the mood which continues till the end. The rise and fall of the note add a varied rhythm to the track. The soundscape in the track remains more or less constant throughout. Each section has something new in it which doesn’t give a monotonous feel to the listeners. As BIG G‘s track ‘B.N.D (Broke N! **a Dream)’ progresses the beats become more and more impressive. The whole thing in the track is so beautifully crafted that it leaves an impression on the listener’s mind. There is a continuous change which makes the track even more beautiful. He tries to bring positive vibes on the listener’s mind with his compositions. The instrumentation and the lyrics walk hand in hand which makes the track even more beautiful. The short-lines in the track are quite heart-catching. 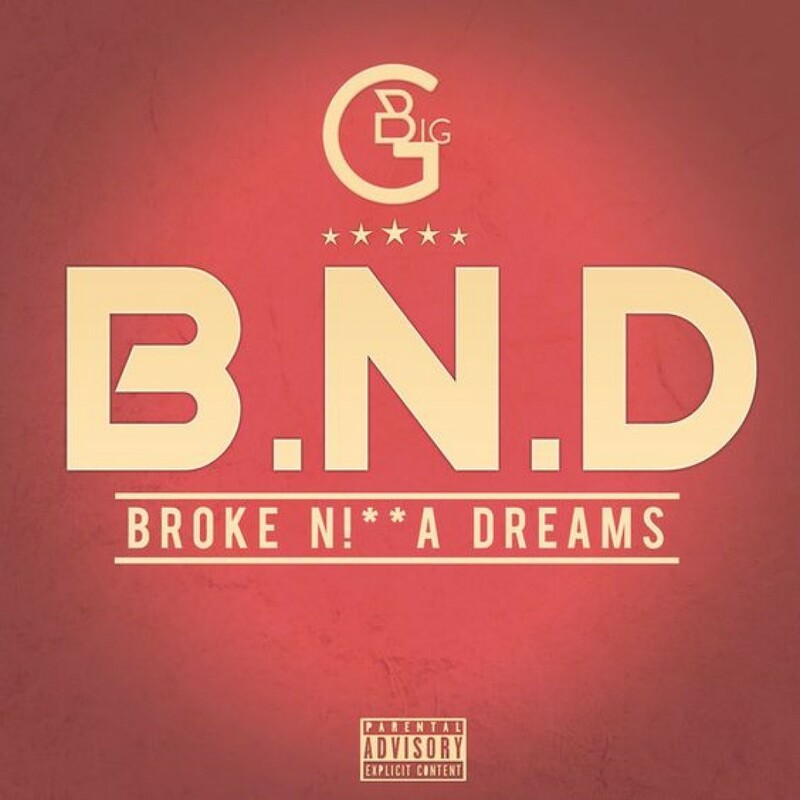 Famous rap star BIG G‘s track ‘B.N.D (Broke N! **a Dream)’ has a colorful and impressive finishing. The melody in the voice creates a dreamlike ambiance. The rap verses and the flow in the track are perfectly balanced. You can enjoy listening to his other tracks by simply tuning to the popular music streaming site Spotify. Start following him on Facebook and Instagram to get more updates about his upcoming music and events. Two Aussie entrepreneurs create new low carb super brand, PBCo. Global IP Multimedia Subsystem (IMS) Market to reach USD 5.1 billion by 2025.